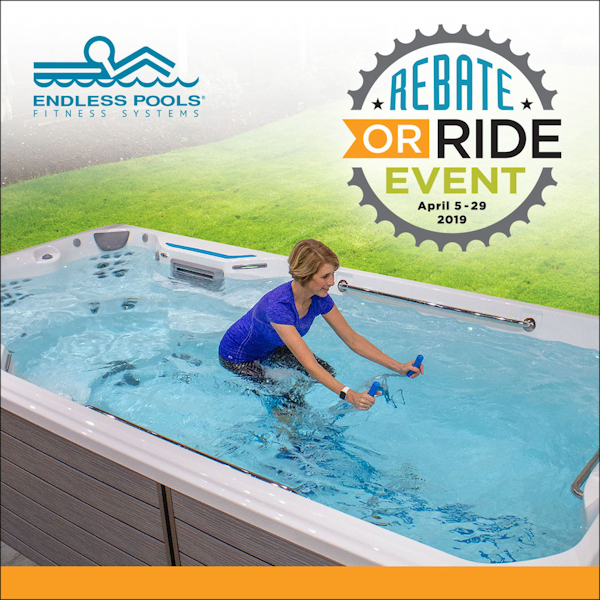 Your choice through April 29: Get $1000 off or a Free Aqua Bike on all Endless Pools® Fitness Systems and SwimCross® Exercise Systems! 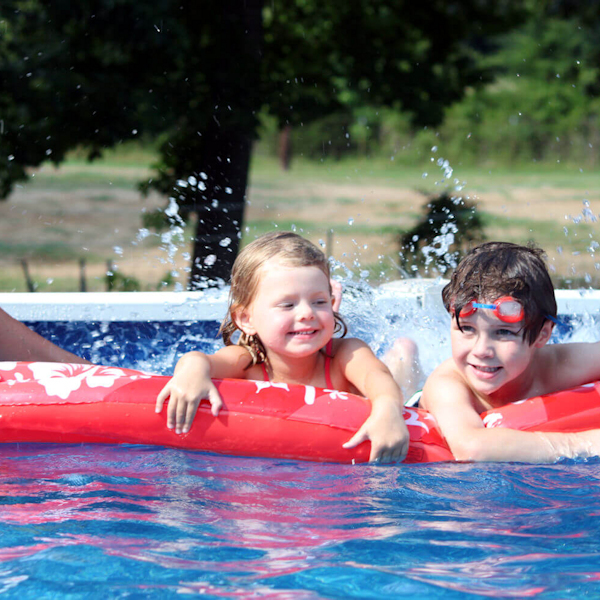 Through April 30, when you purchase an above ground pool, you get to choose your special! *Through April 30. Financing WAC. Doughboy package discounts available at $200, $300, and $500 off depending on package. See us for details. 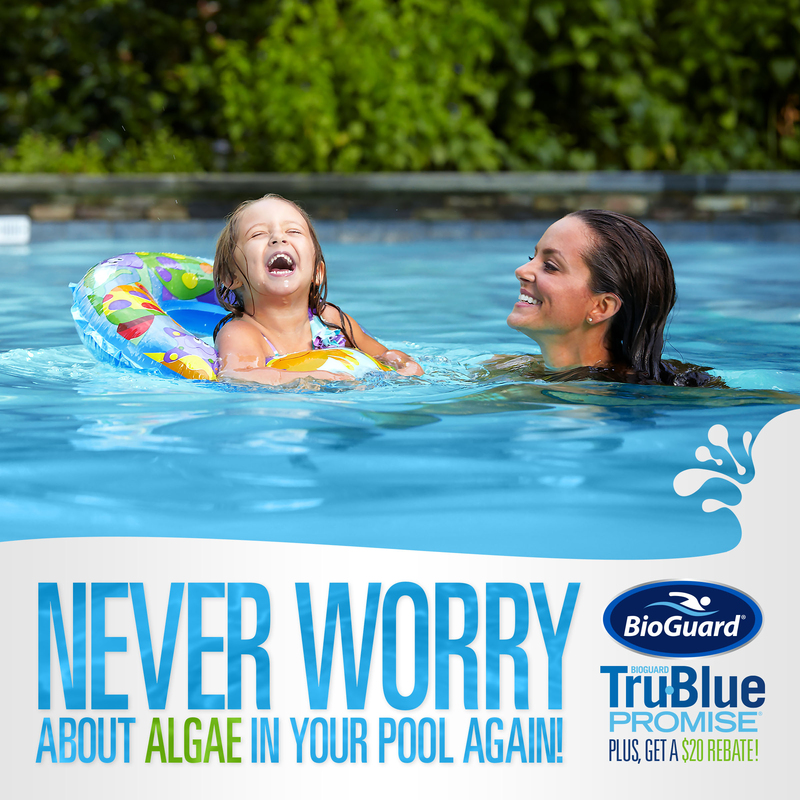 Not only do you save with the Fiesta Pools and Spas Annual Chemical Sale, but you can get a $20 rebate from BioGuard. Click below for details and to get rebate. 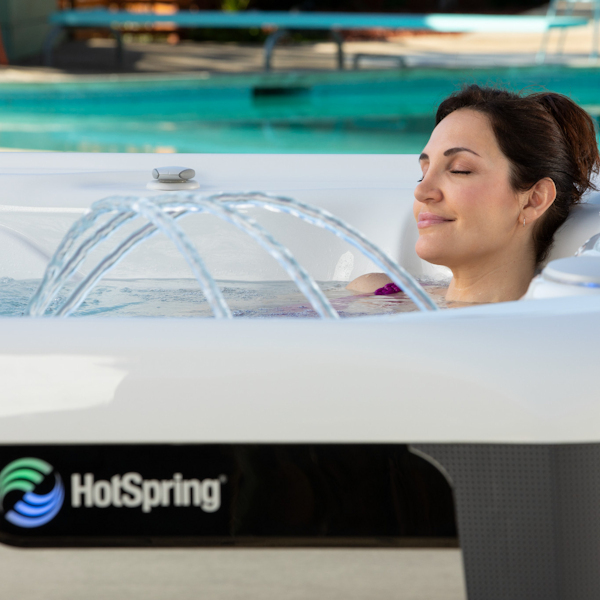 We are so excited to offer you 12 month, no interest financing when you purchase a new hot tub in April! This is the perfect time to add rest, relaxation, better health, and wellness right in your own backyard! *With approved credit. See us for details. For a limited time, get a free Dolphin robotic cleaner with your Riverside or Peoria inground swimming pool starting at $39,900. 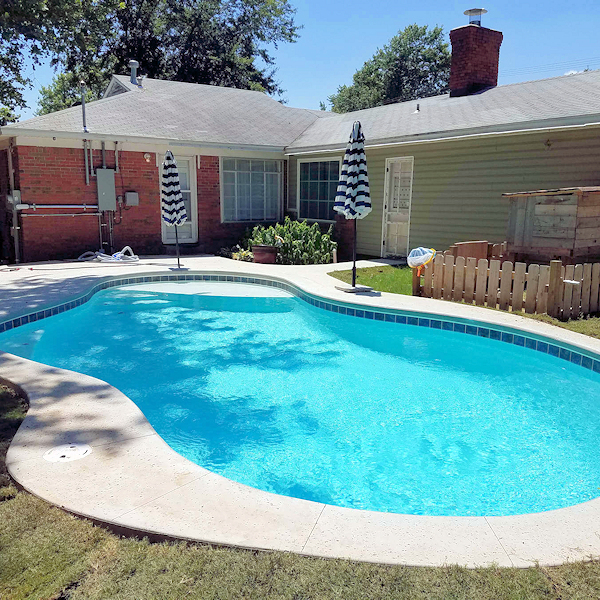 Contact us today to start building your dream pool! Hunting for an egg? 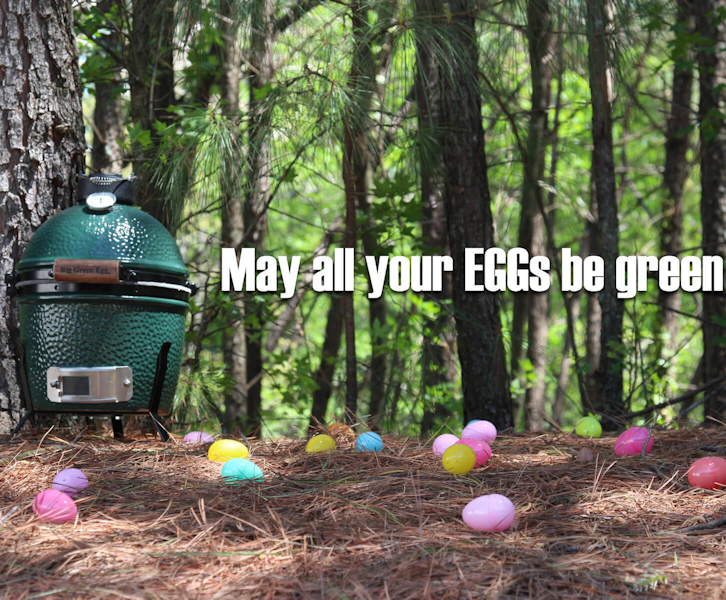 The best type of egg to find during Easter is a Big Green Egg! Join our email list to be the first to hear about our specials!